Deeply cleanses skin, removes black and white heads leaving skin soft and smooth. It Contains Botanical Extracts And Mineral-Rich Sea Mud. It works Up A Rich, Elastic Lather. The Powder Dust And Fine Sea Mud Found In The Foam Can Absorb Excess Oil And Impurities. 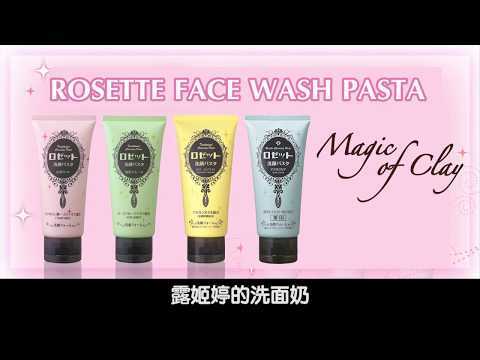 It Cleanses In A Very Comfortable Way Without Drying The Face. Also The Rose Fruit Extract Helps Tighten Skin.